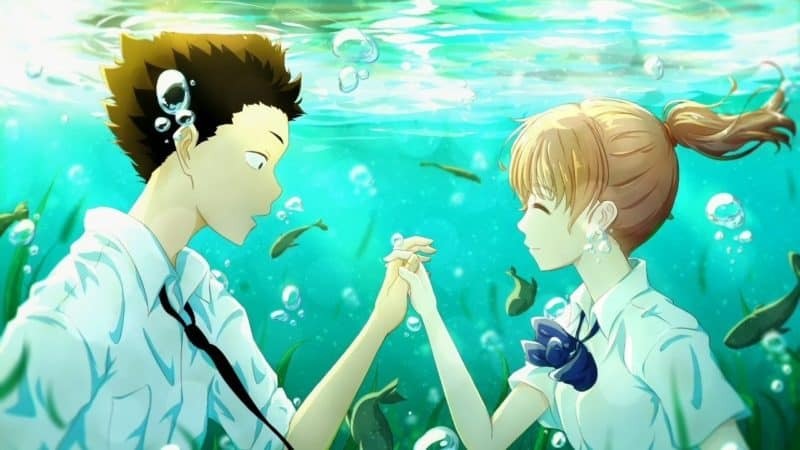 A Silent Voice is pretty heavy. People have disabilities, suicidal thoughts drive the plot and it plays like Degrassi Goes East. People learn to like each other, but it's handled in a realistic way. The students featured in the film don't just stop being douchebags. They have to learn through trial and error what it means to be better people.